Live a little. Grab a booth and order 'on a whim' and let the bartenders play a little russian roulette with your cocktail. 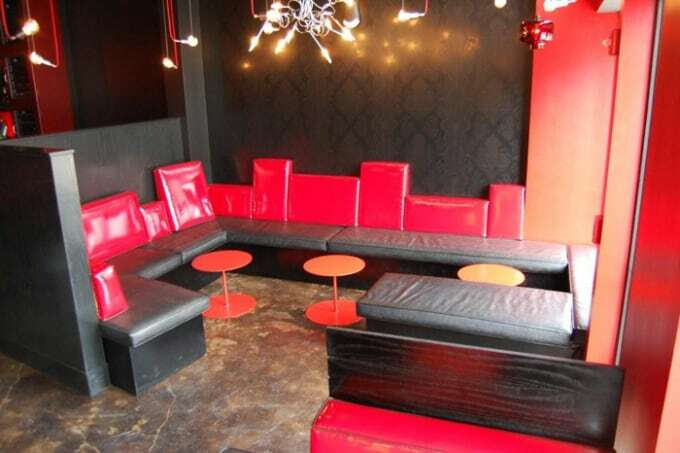 While you wait, you can take in the plush red and black interior that calls to mind devils and pinup girls.